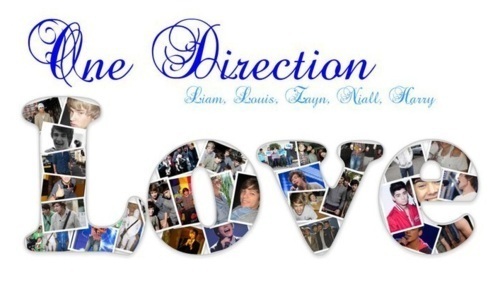 1D = Heartthrobs (I amor 1D) 100% Real :) x. . Wallpaper and background images in the one direction club tagged: 1 direction. This one direction fan art contains gafas de sol, gafas oscuras, sombras, and tonos.